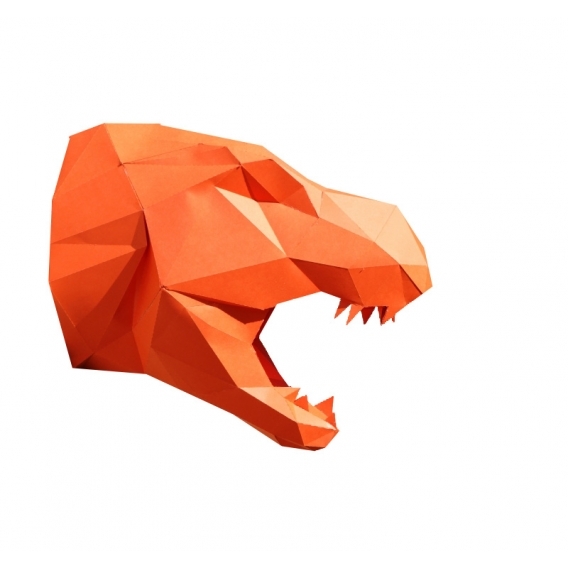 Live the era of dinosaurs with this paper T Rex trophy ! 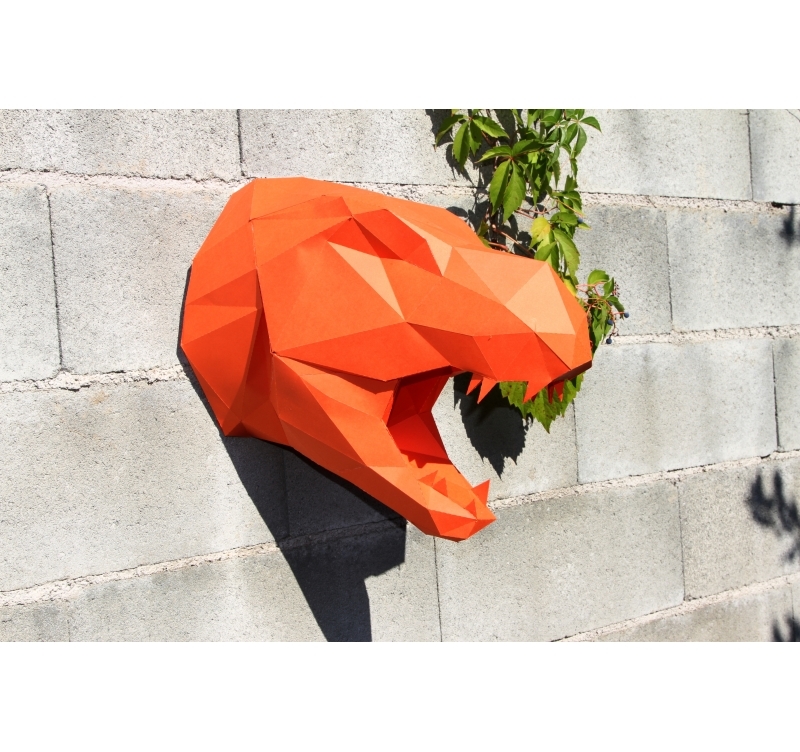 Give your walls a roar of joy with our design paper dinosaur ! 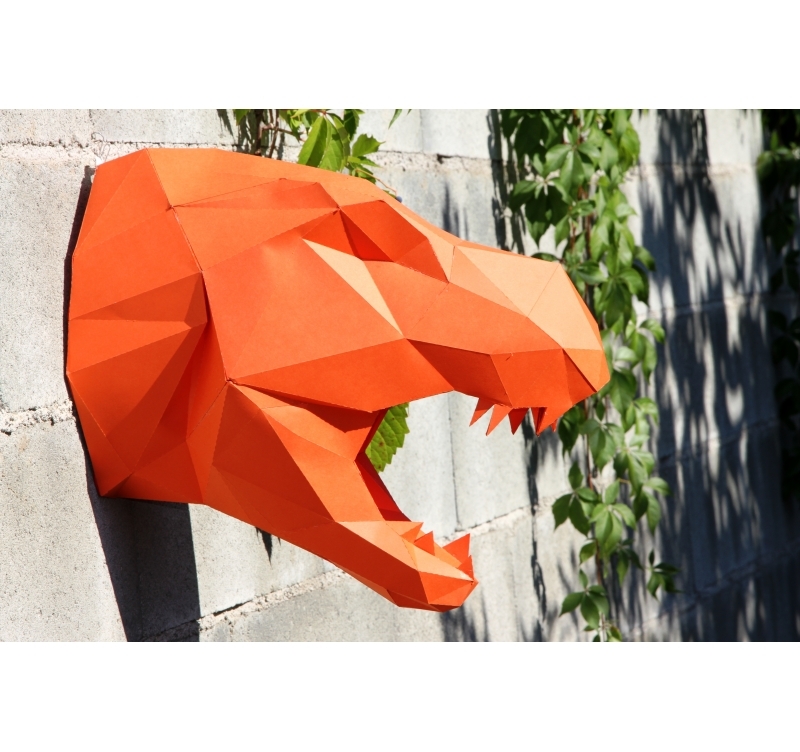 This paper wall decoration T Rex is for you to create thanks to our kit and instructions. The glue for this dinosaur deco head is not included in the box. Artwall and Co gives you the opportunity to create yourself your design paper trophy showing a real T Rex thanks to Sculpaper! If you feel like an artist, this paper wall dinosaur will be perfect for history amateurs. 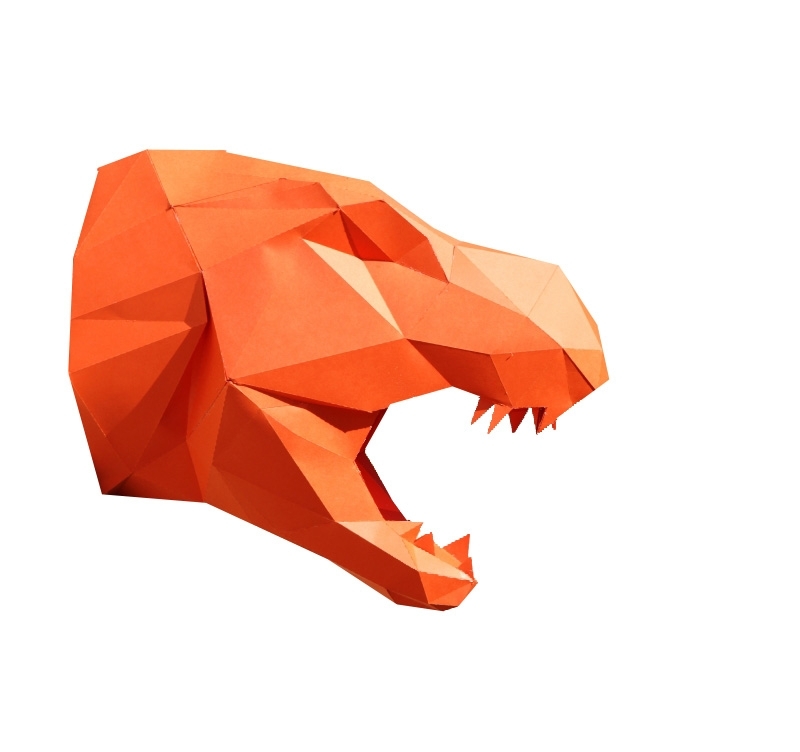 You will easily assemble this T Rex paper trophy with our Artwall and Co kit and instructions. 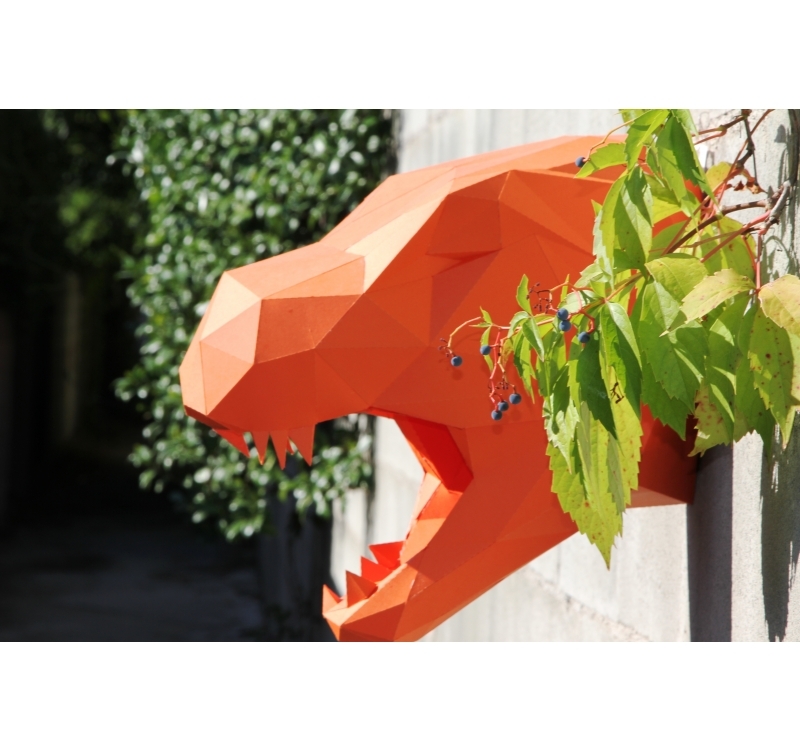 Once ordered and delivered free in metropolitan France, discover this beautiful and unique modern paper T Rex trophy in several pieces for an easy assembly. Beginners in deco and amateurs of design need not worry everything is in our instructions to offer you a unique deco experience with this trendy dinosaur head. 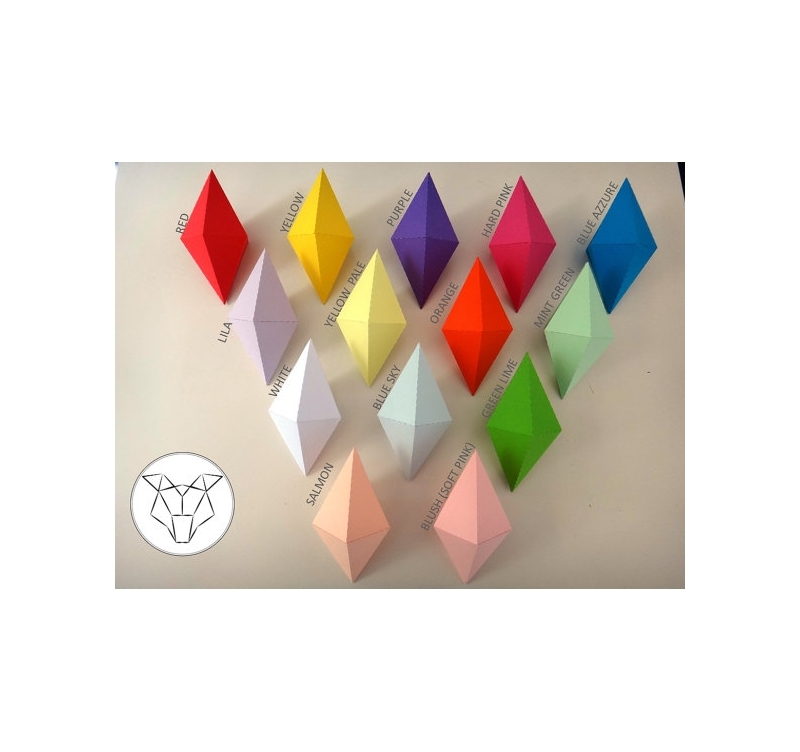 You can choose the colour of your T Rex paper wall trophy according to your wish and the style of interior you want to create. Let the colours and your imagination run free ! This design wall decoration will be perfect for a gift or for a housewarming. Once assembled, you only have to hang up this design paper T Rex to the chosen wall and that is it.